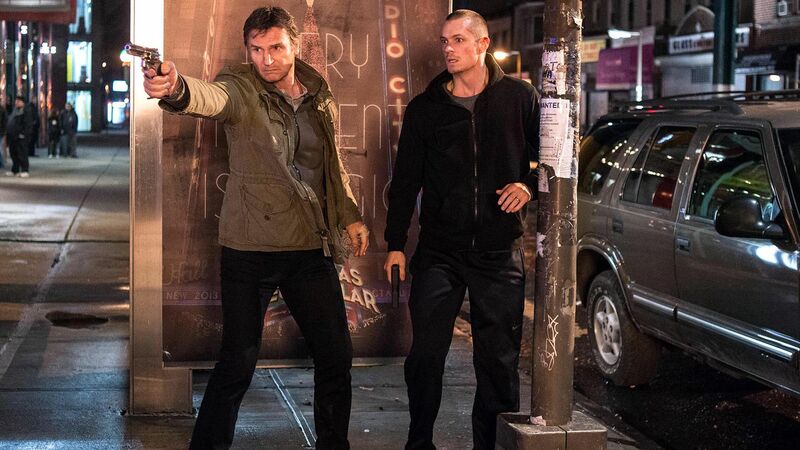 As mentioned in March’s “In Theatres” segment, Run All Night was listed as one of the new releases I would probably be convinced into going to see this month. It was movie night with the family on Wednesday, so I wanted to ensure I picked a film both my mom and dad would like. 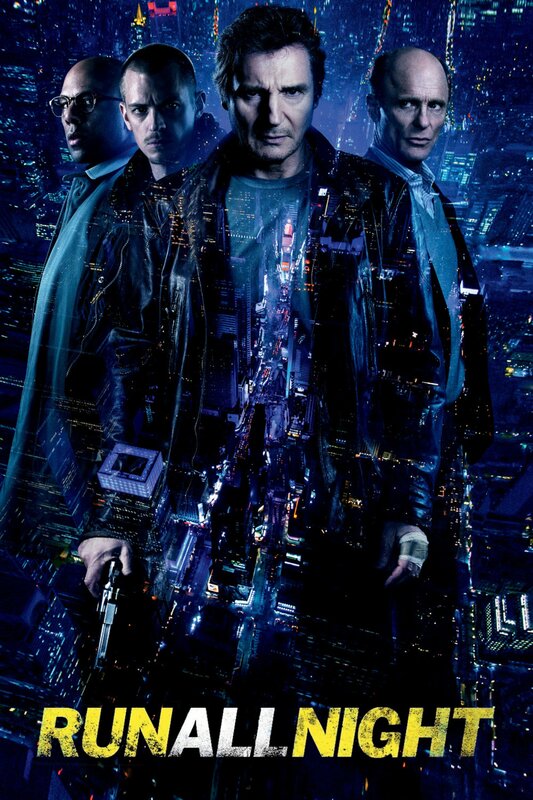 I was initially on the fence about this film because I have always loved Liam Neeson and Ed Harris as actors, but I was unsure how well the plotline would unravel on screen. I was happily surprised as the film was full of action, thrills, excellent fight scenes, and a brilliant look at both sides of the mob life. So, to say I liked it would be a bit of an understatement. 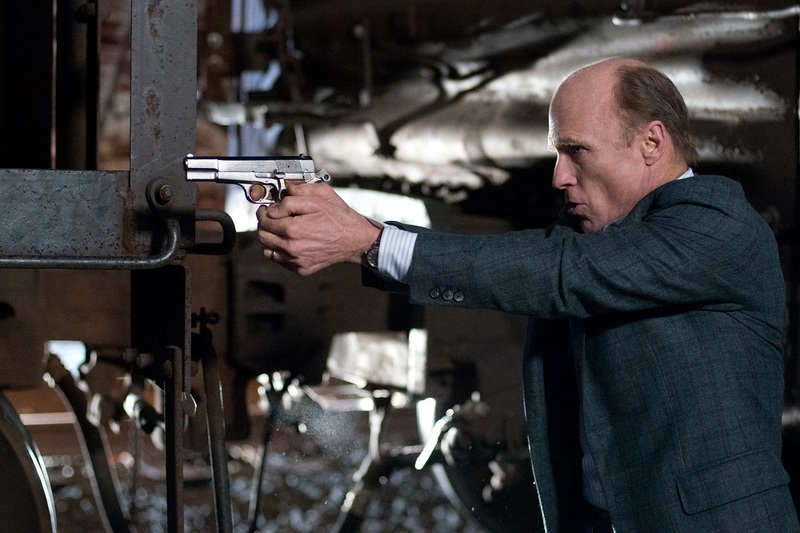 For the readers that haven’t seen the trailer, Run All Night is an action thriller film that follows retired hit man Jimmy “The Gravedigger” Conlon (Liam Neeson) as he goes up against his former boss Shawn Maguire (Ed Harris) after killing Shawn’s son in protection of his own. After finding out what his father did for a living, Mike Conlon (Joel Kinnaman) cut Jimmy out of his and his family’s life for good. However, as the events unfold Jimmy convinces Mike to give him one night to help him escape Shawn Maguire’s wrath of personal henchmen, dirty cops, and newly hired hit man Andrew Price (Common). This was not Director Jaume Collet-Serra’s first time working with Liam Neeson, as he directed both Non-Stop and Unknown. 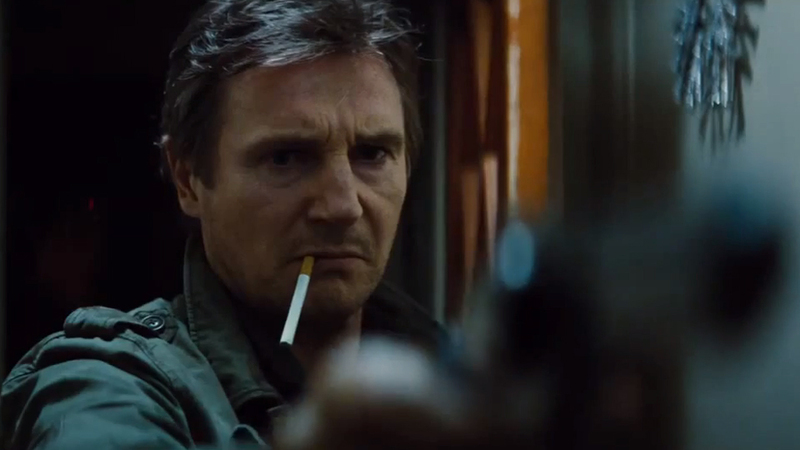 However, Run All Night was unlike the other two because it had it’s own unique intensity and directorial signature. One element I loved in this film was the camera work involved in changing locations. Whenever the story jumped places within the city, the camera would zoom out of the current location and then into the new location in a very unique and impressive way. Writer Brad Ingelsby, known for Out of The Furnace (another excellent film), provided an excellent screenplay full of anticipation that constantly had you on the edge of your seat! Also, there was a terrific car chase that was unorthodox in nature but was exceptional to watch. Lastly, there were two glorious fight scenes! One looked like a heavy weight boxing match, while the other involved fire and reminded me of the lightsaber duels of the Star Wars franchise. If I haven’t intrigued you enough with this post, please check out the trailer below and the go buy yourself a ticket to see it all unfold for yourself. The Breakfast Club Turns 30!